Every savvy shopper knows where to find the best deals. Shop for men’s and women’s fashion clothing at the Express Factory Outlet in Hyattsville. It is easy to find exactly what you’re looking for when you browse our selection. Express Factory Outlet offers a variety of fashion-forward clothing options for men and women all at an affordable price. Build a work wardrobe, as well as an outfit for that upcoming party. Our ability to have such a wide variety of clothing enables us to provide outfits for your entire wardrobe. From jeans for a casual Saturday afternoon to evening dresses for a cocktail party or wedding, there is something for every style and personality. Mix and match our outlet tops with skirts, or find a complimentary blazer to those dress shirts. If you’re going in for a job interview, find the perfect suit, and once you get the job, come back and build your work wardrobe to be effortlessly styled for every board meeting at our 3500 East-West Hwy store. Give us a call at (301) 569-5060 to discuss all the ways we can help you express your individual style through your wardrobe. There’s no better way to live than to wear clothes that express your personality and match any and every occasion. The best part, everything is at a discounted price in our Factory Outlet located at 3500 East-West Hwy. Whether you need a new bridesmaid dress, or a new pair of jeans for the weekends, we have it. 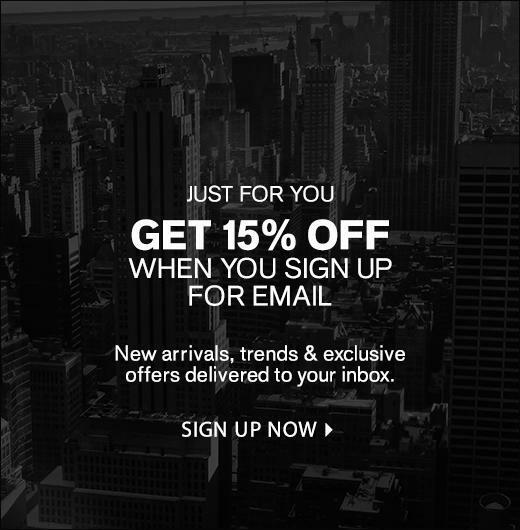 With our fantastic deals of always offering a discount on every item, there is no better place to shop. When you’re just getting started in your professional career, it is important to look the part, but it’s also important to save money where you can. 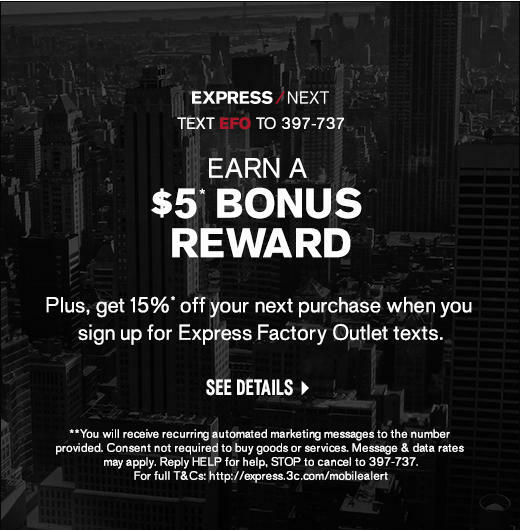 Express Factory Outlet at Mall at Prince Georges, makes it easy for you to save money, and get that fabulous suit. They say to dress for the job you want, not the job you have. Be the best dressed you possibly can be in our clothing. You’ll be climbing the corporate ladder in no time, without breaking the bank. Shopping is an experience. When you walk into the Express Factory Outlet at Mall at Prince Georges, we want you to get the best experience you possibly can, with the best products and prices. Choose from a variety of items to build your wardrobe from start to finish. Look sharp every day of the week with the options we offer in Hyattsville.